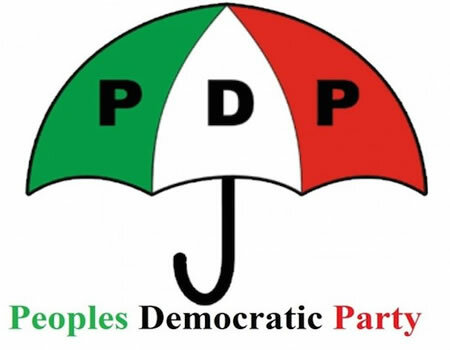 A Peoples Democratic Party (PDP) gubernatorial aspirant in the just concluded governorship primaries in Benue State, Prof. Tor Iorapuu, on Thursday, said that his decision to withdraw from the race at the last minute was quite a difficult one. Iorapuu alongside three others had stepped down their ambition for incumbent Governor Samuel Ortom barely few minutes before the commencement of the party primaries held ten days ago in Makurdi. “The decision to withdraw was a difficult one. But it became necessary for the interest of Benue state, and the party, following appeals from party stakeholders. “The goal of the party (PDP) is to win the 2019 gubernatorial and presidential race. Therefore, I plead with all of my supporters to remain calm and maintain our collective focus,” he said. The gubernatorial aspirant who is Dean of Faculty of Arts in the University of Jos, added in a statement he personally signed that it became necessary to explain his position to the populace following the continued calls and text messages he received regarding his actions to withdraw from the race in support of Ortom. He noted that some of the people who reached him had expressed disappointment and betrayal while others expressed appreciation, respect and encouragement, stressing that he recognised the opinion and feelings of all. Iorapuu therefore thanked the entire citizens of Benue state, those within and in the diaspora for their support to him as PDP governorship aspirant as he maintained that their show of love formed the energy, inspiration and hope which he exuded during the period.